“Justice in favour of the workers”. 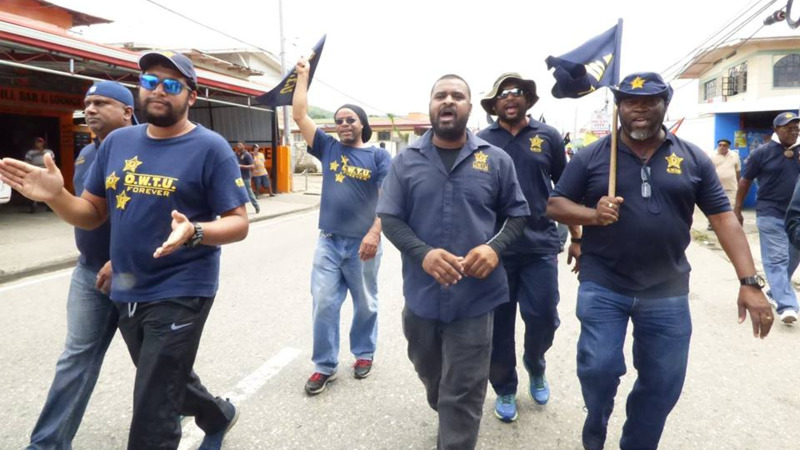 This was the way President General of the Oil Field Workers Trade Union (OWTU), Ancel Roget, described the court ruling against state-owned Petrotrin on Monday. 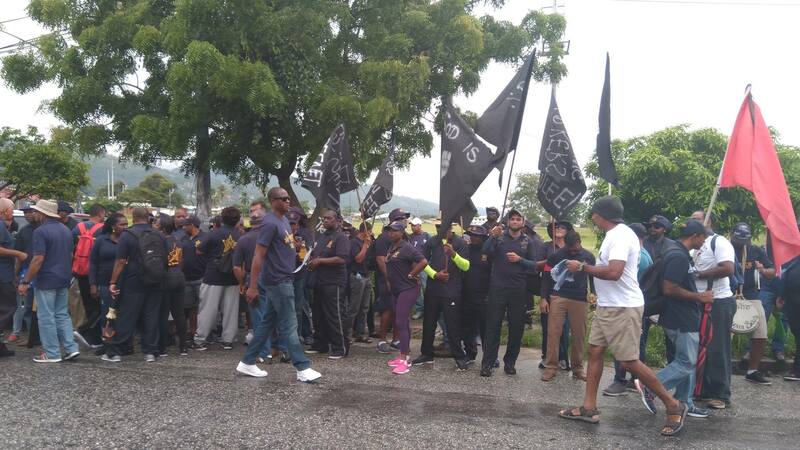 The Industrial Court granted an injunction to the OWTU, forcing Petrotrin to halt the termination of workers until the completion of the matter brought against them which is set to begin at the end of October. Speaking with members of the media following the ruling, Roget said he felt justice was served. 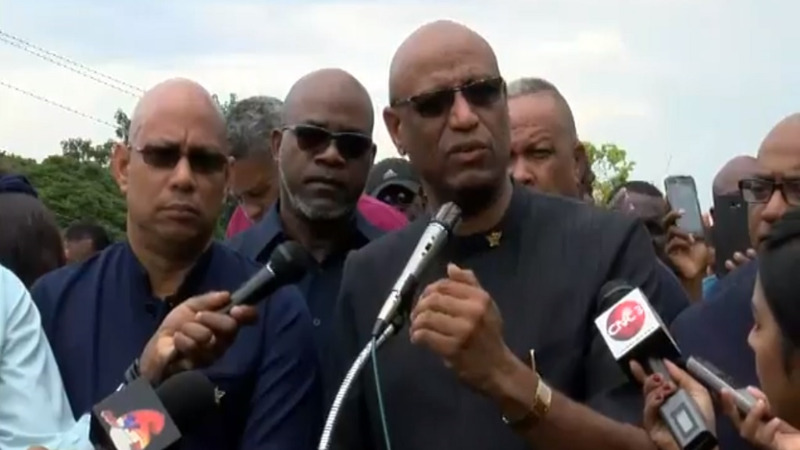 He is, however, once again accusing the Government, Cabinet and the Petrotrin Board of acting illegally in offering separation packages to workers despite the ongoing legal matter. Attorneys for the AG hinted to bankruptcy and insolvency and if that occurs workers won’t get a penny. 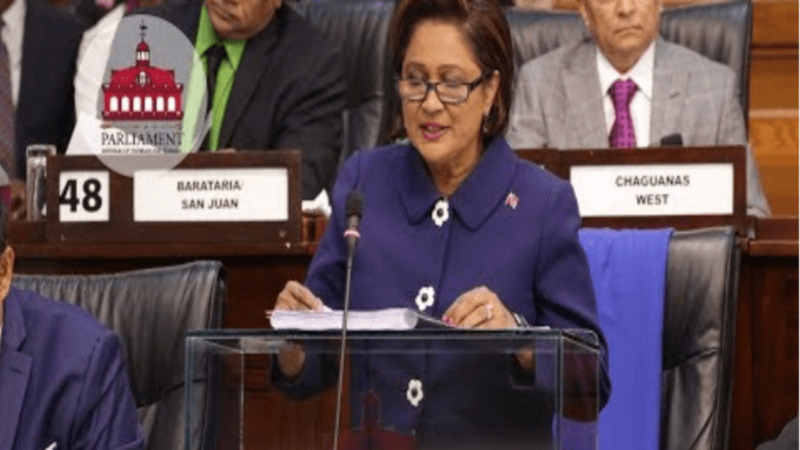 He also slammed Labour Minister Jennifer Baptiste-Primums for her silence on the matter. The OWTU leader explained that this stay granted by the Industrial Court nullifies termination letters already handed out. Workers will still show up for duty while the state appeals the ruling. He also clarified rumours that employees made roughly $45,000 per month at the refinery. “It is misinformation, it is wilful misinformation being placed in the public domain. It is trying to set workers apart,” Roget said. According to Roget, the arrogance of Prime Minister Dr Keith Rowley is responsible for the Government's decision to shut down Petrotrin. He once again called on the ruling regime to make public, the expert advice it received on the best way to treat with the financial issues plaguing the oil company.